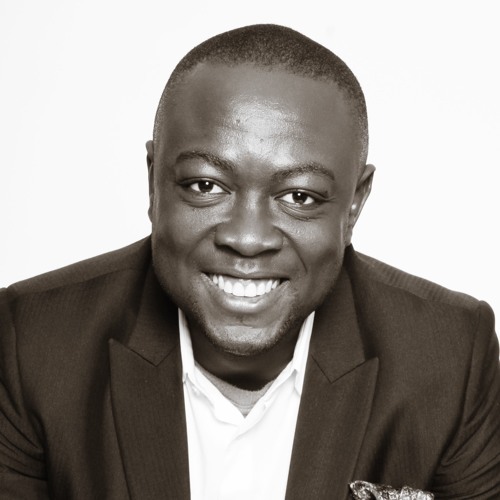 Chief Executive Officer of Insight Publicis Nigeria, Feyi Olubodun has exited his position at the foremost agency. His last day at the firm will be Friday, 30th November, 2018. Olubodun joined Insight Communications in 2009 as an Account Planning Manager. He was saddled with the responsibility of driving strategic impact for the agency’s clients’ brands and business as well as grooming a team of high-voltage planners as the Head of Account Planning. In 2010, he was elevated to the position of Associate Planning Director and Head of Account Planning for the agency, a position that entails he primarily supports the CEO in managing the strategic direction of the agency and drive implementation of agreed strategic imperatives while functioning as the Head of Account Planning. Four years later, in 2015, he was appointed General Manager/Chief Operating Officer of the agency. After two stellar years as COO, he was appointed by the Troyka board as the first non-founder Chief Executive Officer of the agency. While at the helms at Insight Publicis, Olubodun played a pivotal role in the winning of key accounts for the agency like the Pepsico account in 2016 which involves the agency working for the multi-national brand across 14 countries in Sub Saharan Africa. Under him, Insight became the first West African agency to host a session at Cannes Festival of Creativity in 2016, the first African agency to win a WARC Social Strategy Award as well as the first agency to win an Epica award in Nigeria, among other awards. Last week Friday, Olubodun was recognised by the Brand Journalists Association of Nigeria, BJAN, as the Best Agency Manager of the Year among other awards. Insight Publicis Nigeria also known as Insight Communications, a Publicis Worldwide agency in Nigeria, is a frontline creative business in West Africa that has been at the forefront of creativity for 25years. Insight is an industry leader, with 75% of Nigerian ad and media agency leaders being trained at the agency.